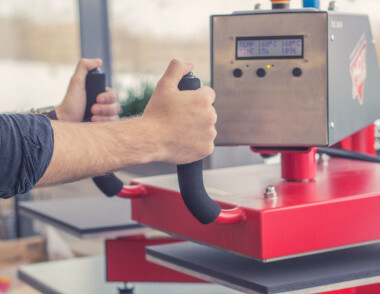 Even if our heat transfers are the highest quality, when they are sent to you, it is also important that they are correctly applied to guarantee the best possible final result. 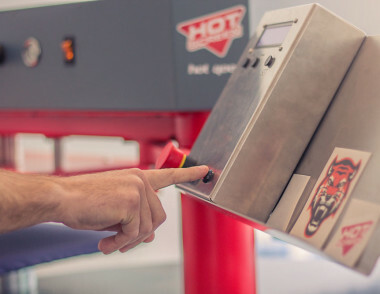 Choosing any of our proprietary heat presses, you can be sure to always have the right temperature and pressure on heating. Moreover, they have a number of features that ensure the perfect result every time. Our machines are produced in Fjärås.